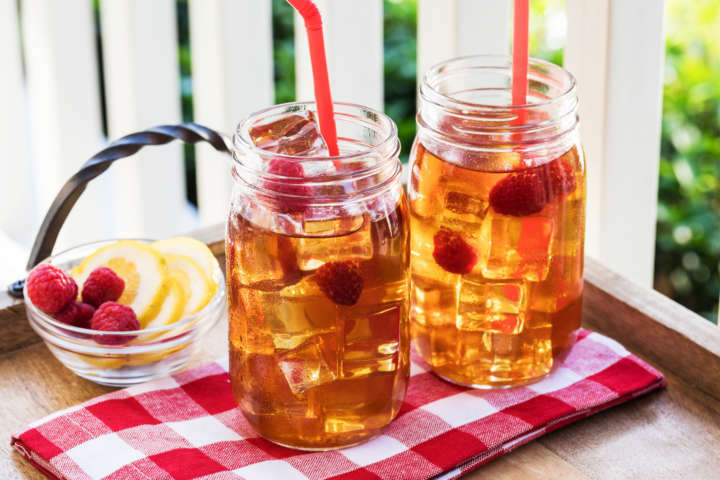 When it comes to iced tea, Southerners have high standards. 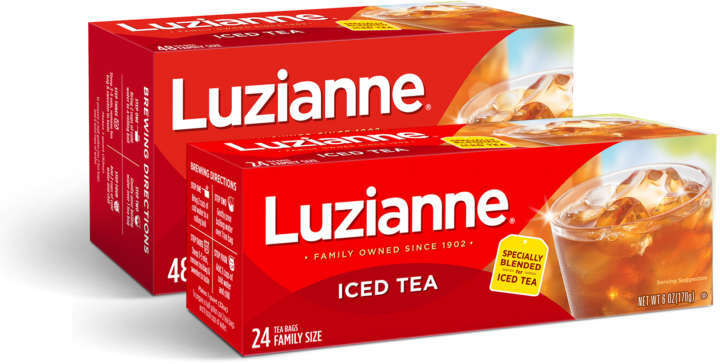 This is why all Luzianne® Tea, from the bag to the bottle, is specially blended just for iced tea. Explore the specially blended difference. 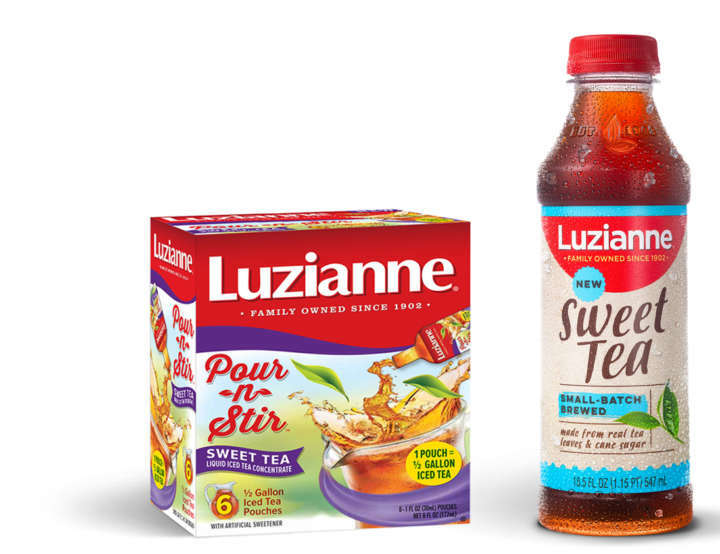 Fresh brewed Luzianne® Iced Tea has been a tradition in the South for over 100 years. After one sip, you’ll understand why. Simple, yet so satisfying. Refreshing iced tea in the perfect size for one. 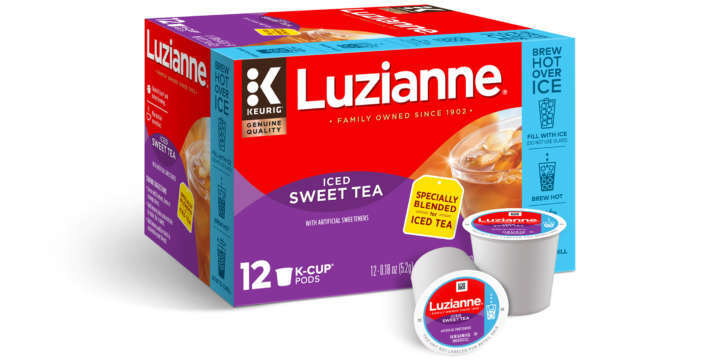 Enjoy fresh-brewed taste every time, even on-the-go. Our smooth Iced Green Tea is a delicious complement to tart raspberries, fragrant lemon and the flowery sweetness of honey.